It breaks off depression. It pulls heaven down into any space. It brings healing. It brings freedom, and most of all, it cracks open our hearts, so connection and dialogue can happen with our Heavenly Father. 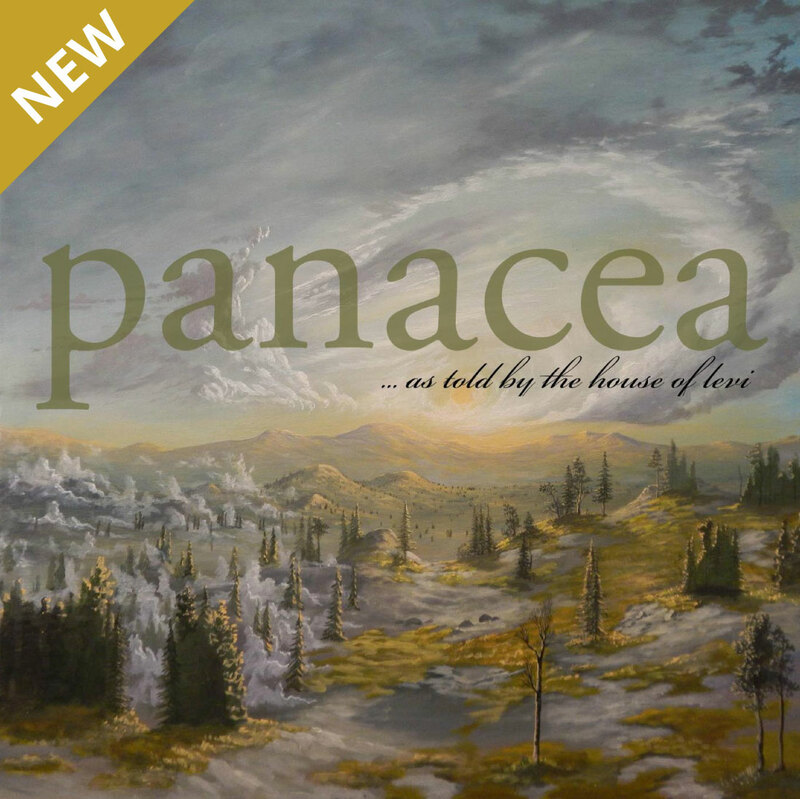 Panacea is a musical and eclectic journey of worship, where raw, open words connect with the remedies of Heavenly Father’s Heart. 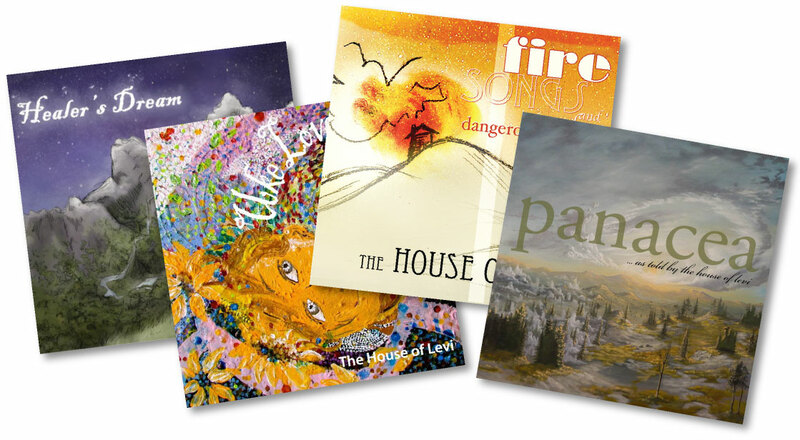 Sign up to receive news, updates, and a sampling of free songs from our albums.